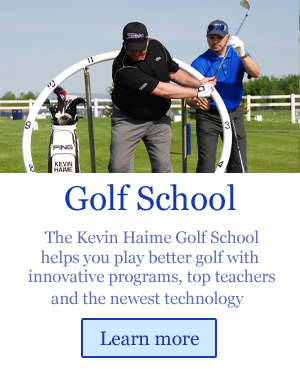 The Kevin Haime Golf Centre is widely considered a premiere practice centre in all of Canada. 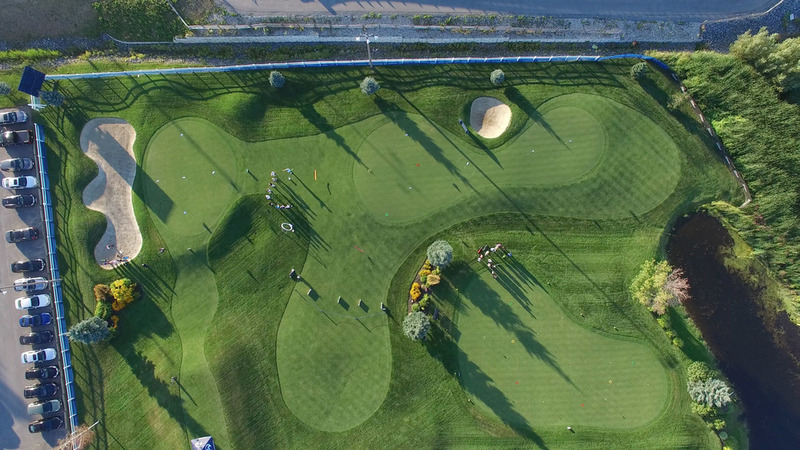 Its driving range includes 21 covered and heated hitting stations with Power Tee automatic dispenser technology, 34 open-air hitting areas and a one-acre grass tee. 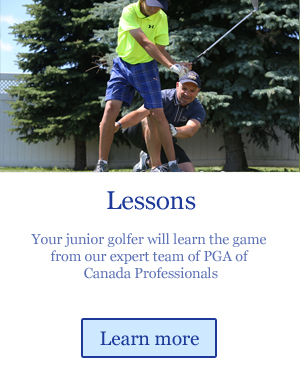 We are the first in Canada to install Power Tee - the automatic choice for ranges worldwide. We offer premium hitting surfaces, top range balls and 9 target greens. Our 2 acre short game area is unlike what you would normally find at a public golf centre. Three bent grass greens, white sand bunkers and chipping and pitching complexes are designed with your short game in mind. 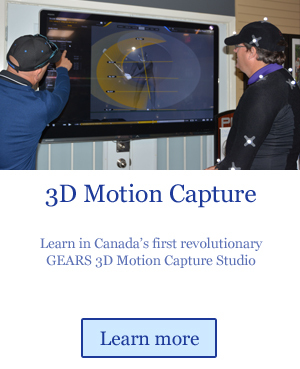 The golf centre is also home to The Kevin Haime Golf School, one of Canada’s best golf schools with a team of 4 PGA of Canada Teaching Pros, innovative programs, full club fitting and launch monitor services and a GEARS 3D motion capture studio.